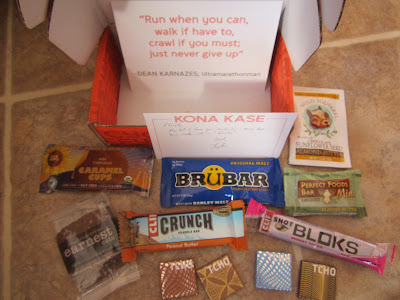 A Kona Kase is a monthly subscription box that comes full of endurance nutrition samples and a few goodies in my case. What was inside the orange box? Lots of good stuff. I am almost embarrassed to admit that within 24 hours 10 out of 11 items in the box were gone, but I don't have to be totally hanging my head about it because a) it was all YUM and b) I had help. The only thing I had tried before was the Shot Bloks in the Cran-Razz flavor, and I know I love those so always good to get more. The Brubar was consumed post 8 mile run and I was ravenous, along with two of the little square chocolates. But then the kids and I went for a 2 hour hike so I brought along the Clif Crunch bar and the Perfect foods bar for snacks. I also made a sandwich with the chocolate sunflower and almond butter for the hike too. I loved it, the kids were not so impressed. Breakfast Tuesday morning was the earnest bar. Kona Kase also has a blog in which they tell you about the product in a Get to Know post. If you want to get more of an idea about what type of foods are in the box you can check them out HERE, I did and looks like some pretty good stuff. They also come with a card you can use to rate all of the products in the box and remember them by once you have consumed them. 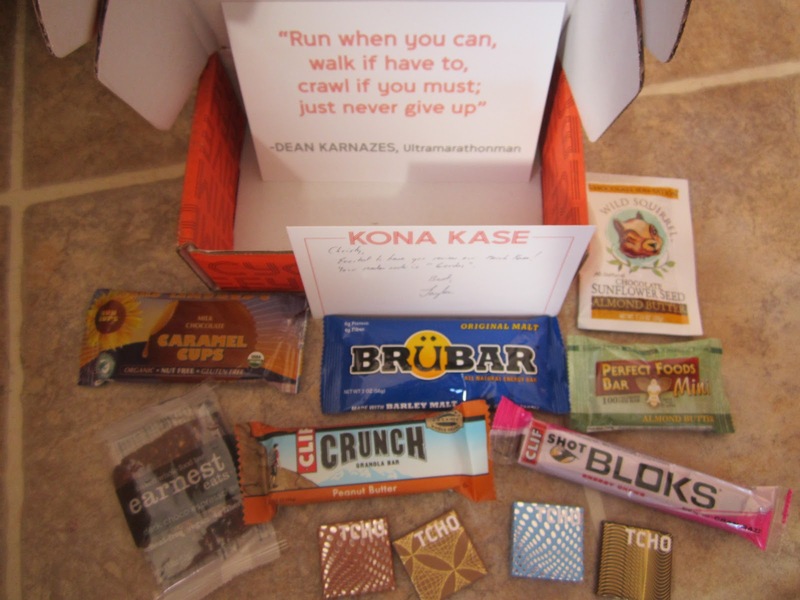 A Kona Kase will run you $15 dollars a month, BUT WAIT!! You can try it now for only $7.50, THAT'S HALF THE PRICE! Only $7.50? You seriously can't go wrong for that. Just the SHOT BLOKS alone would run you $2 where I live. How cool! 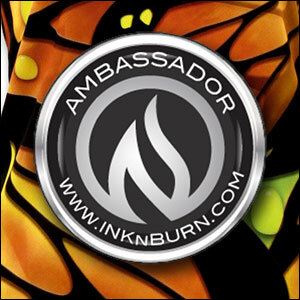 It's always fun trying new products out there! My boys would be begging to try it all too :-) 7.50? What a great deal!! This month's was the best Kase yet. They keep getting better and better. Got mine yesterday! Everything looks so yummy! Great review! Glad to know you enjoyed what was inside. I'm most looking forward to the sun cups! I like Shot Bloks in the Cran-Razz flavor, too. Sounds like a fun box to receive! At $7.50 how could I not try it out? I love the idea of getting to try a wide variety of new things. Thanks for sharing!! All I can think when I read this post is MMMMMM CHOCOLATE I WANT. 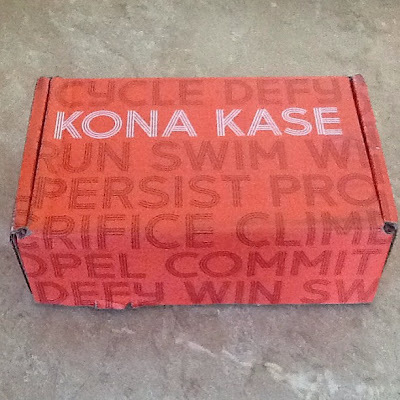 I've wanted to try the Kona Kases for a few months and I keep saying I'm going to order one but I just never do so I need to get on that. This one was a good one! Looks good! The only thing I have used in that box is the Clif shot blocks as well. The chocolates look good...mmm.